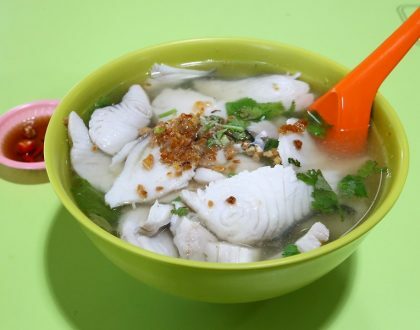 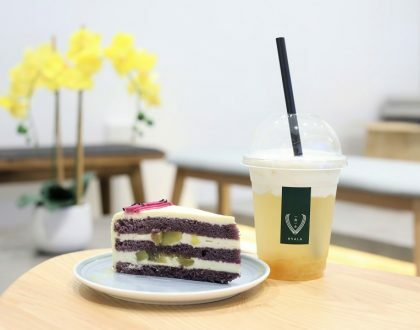 The newly opened Ju Hao at Lavender Food Square occupies a prominently located corner stall, selling la mian and xiao long bao at hawker centre prices. 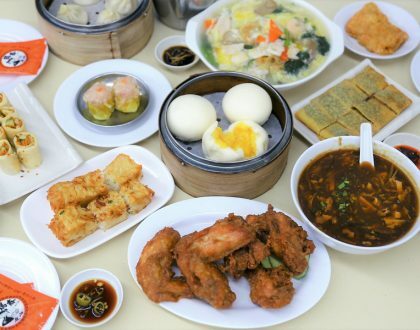 I was initially sceptical about the quality of the food, having doubts that a food stall could serve restaurant quality Northern Chinese cuisines. 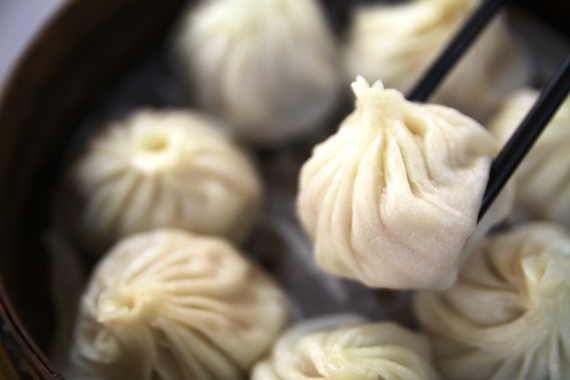 To my surprise, the Shanghai Xiao Lao Bao ($5.50 for 8 pieces) was delightful with fresh pork wrapped within thin skin and soup broth which burst out flavourful savours.